I receive a call from a telemarketer to enjoy a complimentary treatment at Body Contour Hill Street. I was reluctant at first but the staff told me that it is free and i can fix at any flexible time. I agree to it and went for the treatment today. I was greeted by their consultant which I didnt manage to get her name, petite size lady. I fill up the required form and a beautician attended to me. I swear this was the most HORRIBLE facial i ever encountered ! The beautician name Jessie was so rough at handling my face and I find her lack of respect. She didnt even tell me step by step what she is doing next and that I find that their service was very POOR despite alr having several branch in Singapore. With this kind of service standard provide by such a big company I am not surprised that within a short period of time people will just run away. I now undrstand why my friend who was previously a regular member of Body Contour stop going to BC for her facial and massage. Please dont opt for this woman name Jessie when you go for your facial at Body Contour Hill Street. She probably woke up at the wrong side of the bed this morning. Horrible spa company that spam people calls because they are desperate to find customers. Have been receiving calls for days. They hired spammers and scammers to try to get hold of your information. If you have encounter this call, dun even bother to answer it. It will only make your life miserable. Their telemarketers are obviously monkeys that do not understand the basic instruction to not to call back. Packages that they claim are free are NOT. Although they have received lots of complain about the spam on their Facebook page, they are not willing to act on it. This problem has been going on for years. thank you for your information. 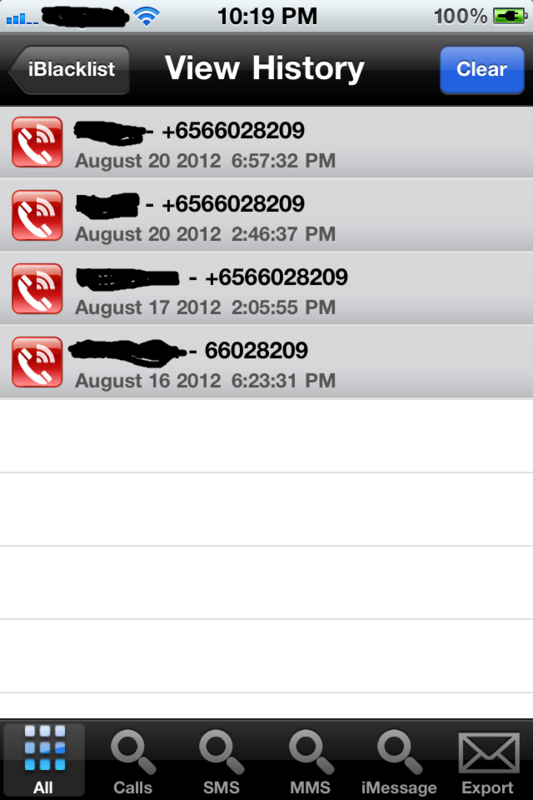 Spammers are so frequent these days now that international phone calls are so cheap. Please be careful everyone out there! I went for a free Swedish Spa Massage (by UOB NOW debit card) and opt to top up $38 for a full body massage. The free massage includes steam bath, body massage and i think a body scrub. I was lucky enough to get a last minute appointment as their outlets were mostly fully booked, with my voucher expiring that very week. They were very thoughtful, asking if i wanted the steam bath as not every customer liked it. I went ahead for i think abt 10-15min, with a wet towel provided, to cover the face. I then proceeded to have a shower before my massage. My massuer is a very humourous lady, and i had a relaxing de-stress massage. Like every offer, there is bound to have this sales-talk session. Being in sales before, i knew what to expect. The sales consultant is not as pushy, i think i was the one pushing for more instead. They offered me a $688(w/o gst) for a 10 session package- either massage or facial. I was reluctant as i am a first-timer in buying packages for facial n massage, and it was not the price i am willing to pay per session. I ended up buying the package for $604 with a few freebies :) Oh and that is with gst.. as i paid one lump sum. Even my friends thought it was reasonable. I can actually choose any massage from their spa touch menu, with facial customised to fit my current condition. Would be more pleased if they allow facial massage together w/o additional costs. Have booked my first facial appointment next week and hope i will be able to enjoy it as well.